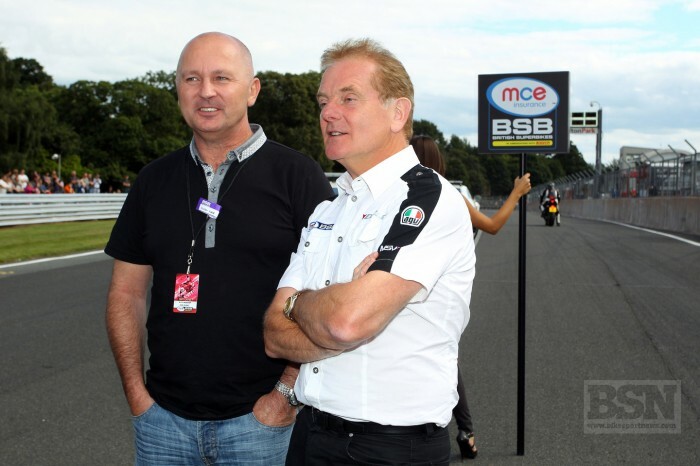 Halsall Racing team manager Colin Wright is interviewing potential replacements for Tommy Bridewell after he left the team at the Snetterton Bennetts British Superbike round. Bridewell was told his services were no longer required just before qualifying on Saturday after a ‘build up’ of issues between the Devizes rider and team management, which includes owner Martin Halsall. 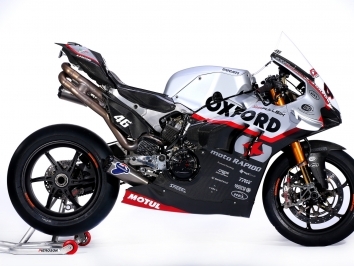 “I’m interviewing several potentials with a view to securing a replacement before the Knockhill round,” Wright told bikesportnews.com but wouldn’t be drawn on who the four are. There is only a small list of potentials at the this time of the season. Carl Phillips has split from Gearlink Kawasaki while Kyle Ryde is rumoured to have left the CF Racing outfit earlier this week. Joe Francis is also without a ride and has worked with Halsall before, although it didn’t end well.